');}//]]> Anti AdBlock Script For Blogger - Examexpo.com.ng – 2019 Waec Expo, Neco 2019 Expo, Jamb 2019 Expo. 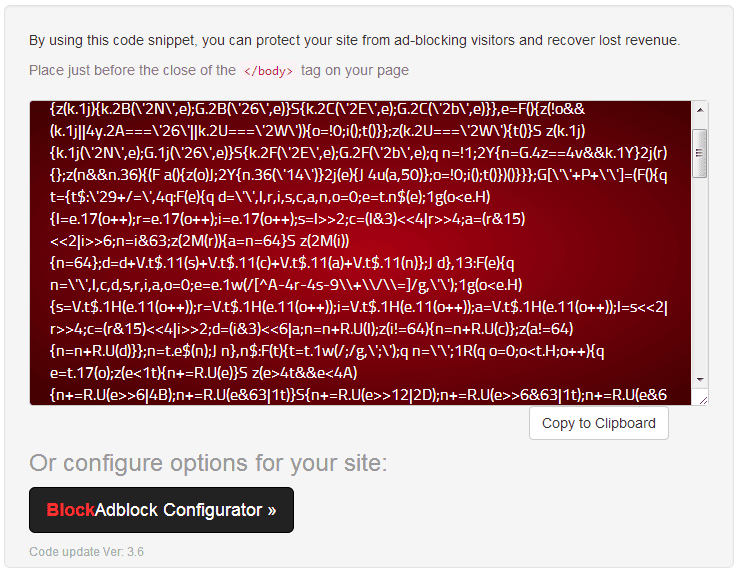 This anti adblock script will prevent the visitors of your Blog to block the Ads. When their Adblock is active while visiting your Blog the script will automatically detect the AdBlock and these message will show "Please disable your ad blocker! This site is supported by the advertisement Please disable your ad blocker to support us!!!" You can double your earnings using anti adblock script. After many years of blogging, finally there is someone genius created a script called Block AdBlock. 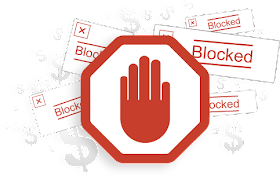 This script is much better than the script I provided here, so I update this post to provide a new beautiful and elegant Anti AdBlocker for your blogs. Please read and follow my tutorials below so that you will not face any problem while installing the script widget. in the search box and press Enter. Note in the screenshot below that I search for just replace it with . Customization: If you want to customize the design of Block AdBlocker Script to suite on your blog or website design you can go to: BlockAdBlock.com, and click the BlockAdblock Configurator in order to configure your desired user interface. 0 Response to "Anti AdBlock Script For Blogger"